Estero is a village in Lee County, Florida, United States and home to shopping outlets, RSW Airport and close to Gulf Beaches. It is next to the campus of Florida Gulf Coast University and Germain Arena that host professional sports and entertainment. 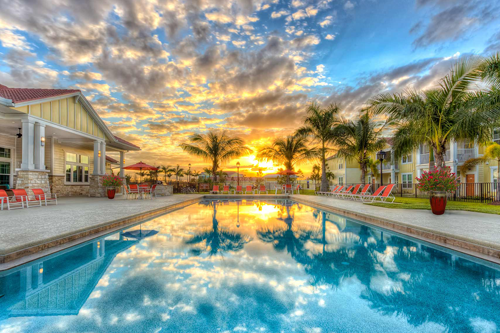 The population of Estero is about 3,000 and has a median home price of $304,200. Search here for available real estate listings for sale in Estero, Florida.